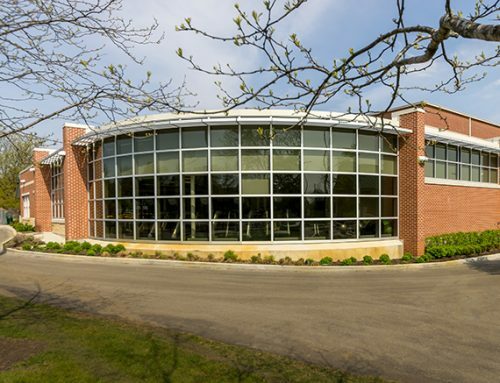 Williams Architects designed a new community/recreation center for the Geneva Park District that was developed on a former farm site. 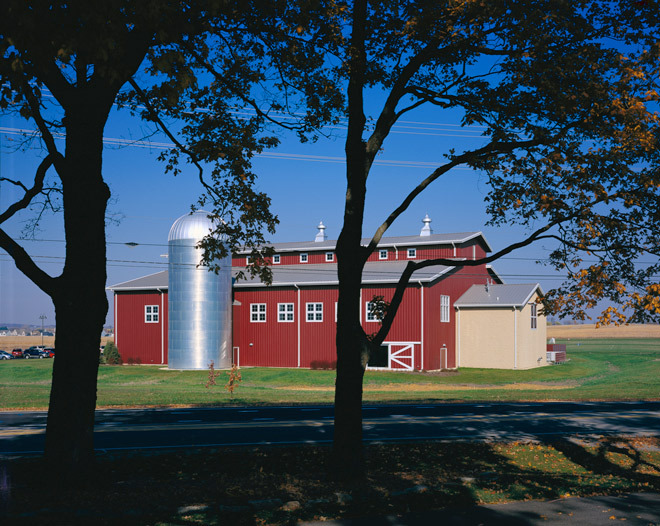 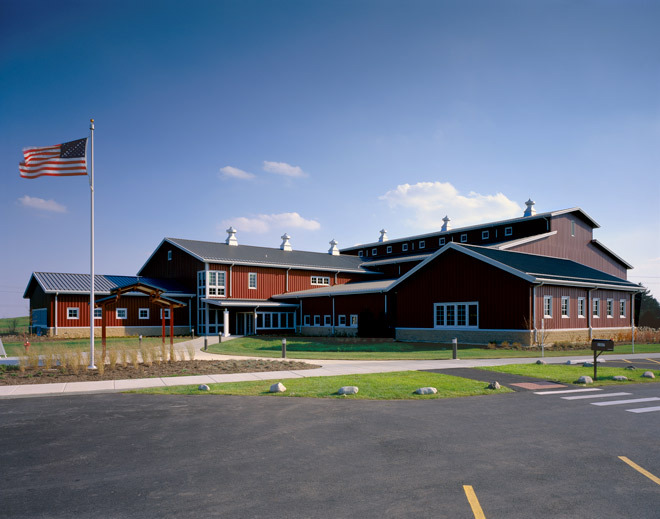 In recognition of the site’s former function supporting agricultural purposes, the design delineates a building that expresses a barn theme and complements the rural tradition of the location. 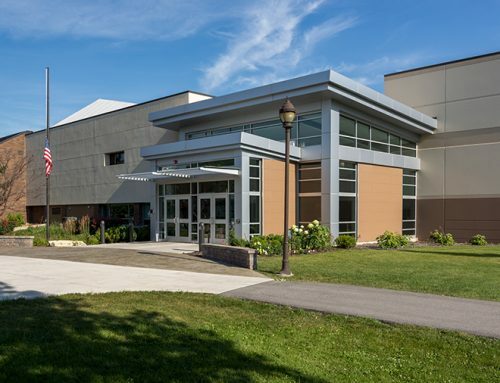 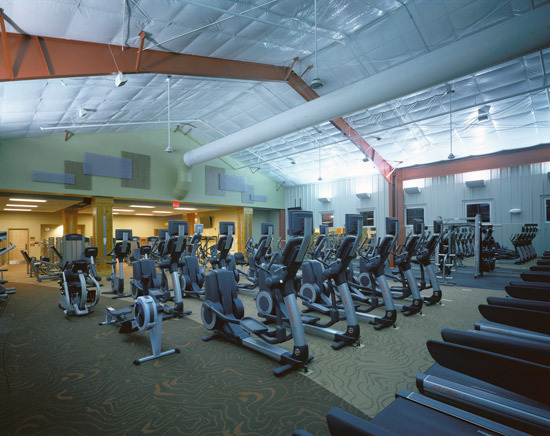 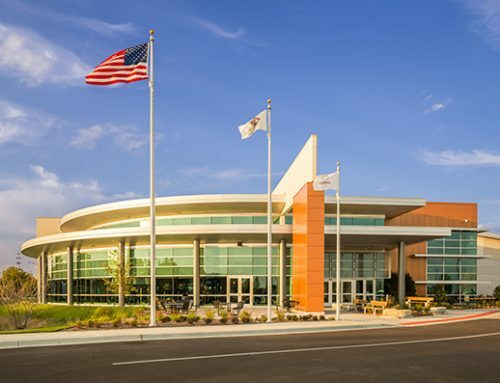 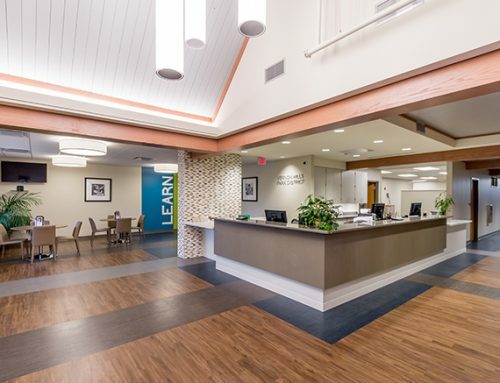 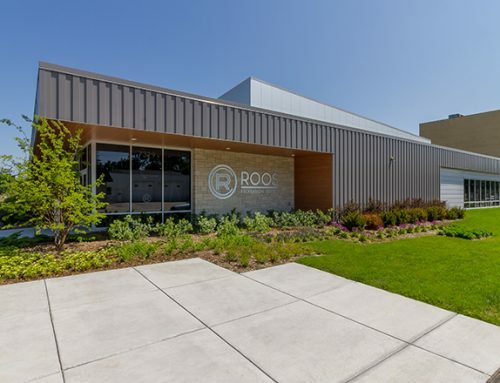 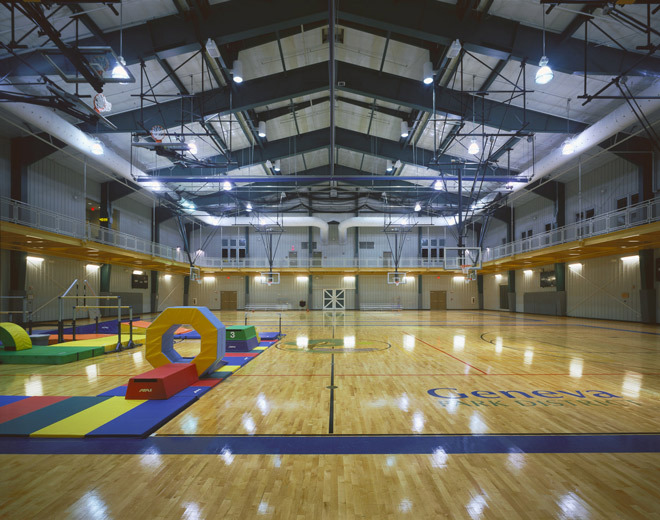 The center is adjacent to multiple soccer field installed in 2005, this new community/recreation center features two basketball courts, two volleyball courts, a running track, a fitness center, locker rooms, dance/aerobics space and multi-purpose rooms. 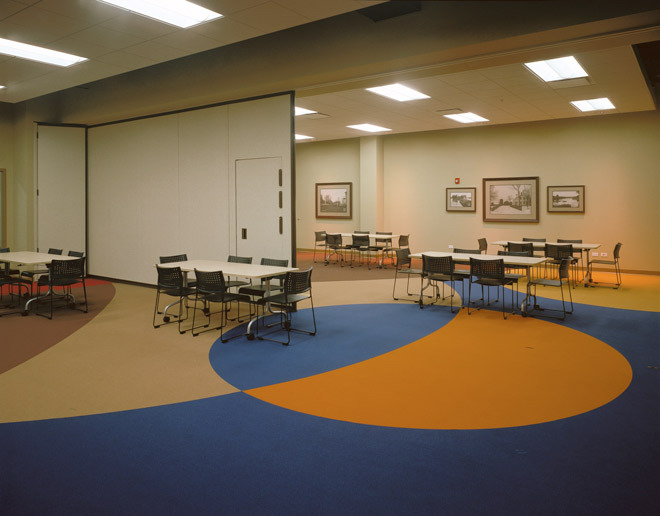 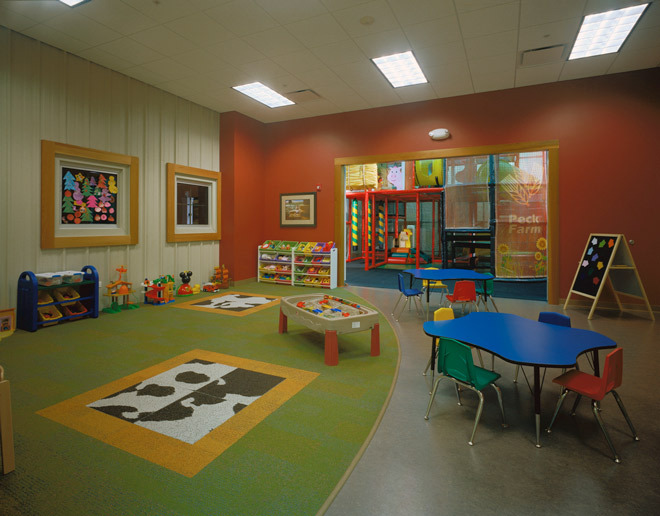 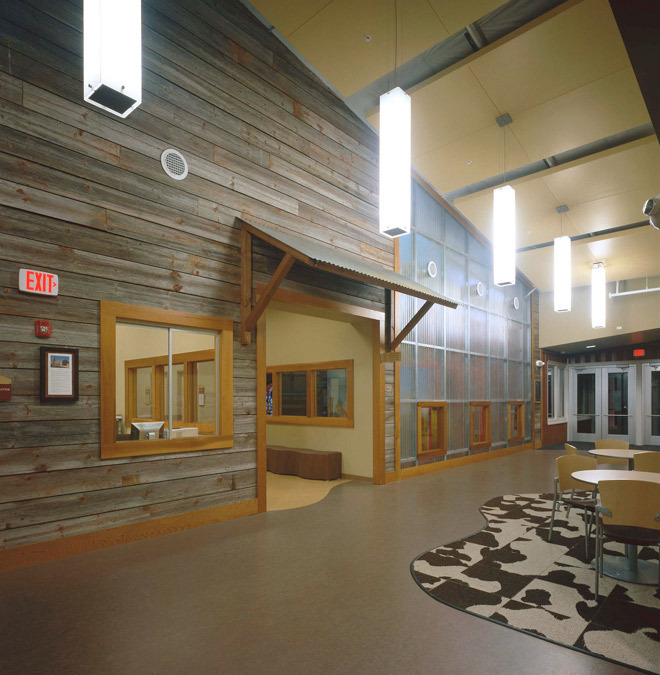 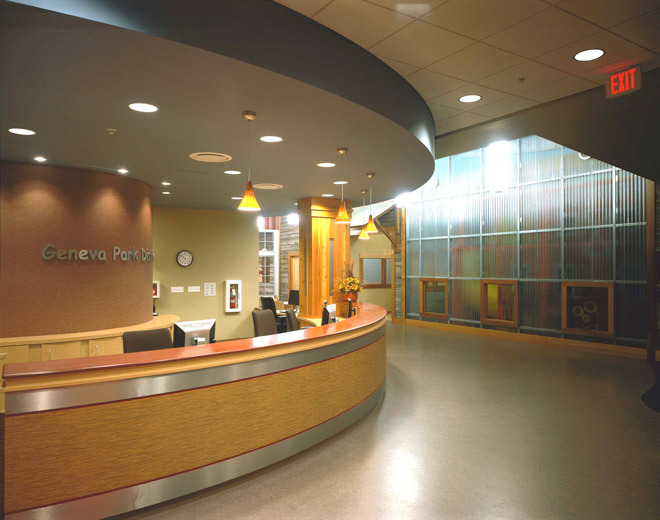 Applying a rustic, barn theme, Williams Interiors developed design solutions for interior spaces of the building.